The people I like to hunt with are my parents and two dogs Otto and Whally. Whally is cuddly and Otto is coo coo crazy. My dad is adventurous my mom is generous. Some supplies you need for hunting are a weapon/ gear/ boots/ camo clothes/ license/ knife/ a bag for meat. Ways me and my family prepare for hunting. Know shooting hours/ checking weather/practice with our weapons. Turkey hunts/ trapping/ deer/ goose/ duck/ pheasant and coyote are some hunts we go on. My dad taught me how to clean a pheasant. The steps are pull a group of feathers/ take a sharp knife and slice both sides by the bone/ put in a container. 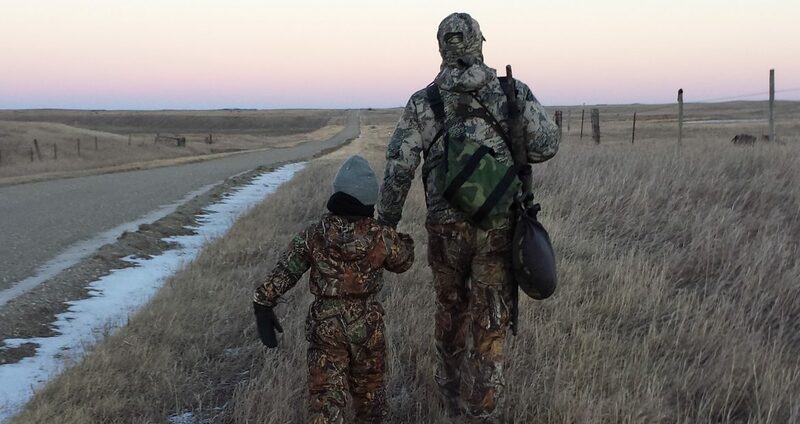 What I like best about hunting is spending time with family.